If you're on this page, it's because you're thinking about weight loss - either for yourself or a loved one. Check out our Inspiration Page and the testimonials below. ★ NOTE: None of the pictures were taken in clinic as most people are not comfortable having their picture taken at their start weight and we respect that. We rely on them to provide a picture from their personal collection, one they feel comfortable sharing with you. None of the pictures have been touched or embellished! 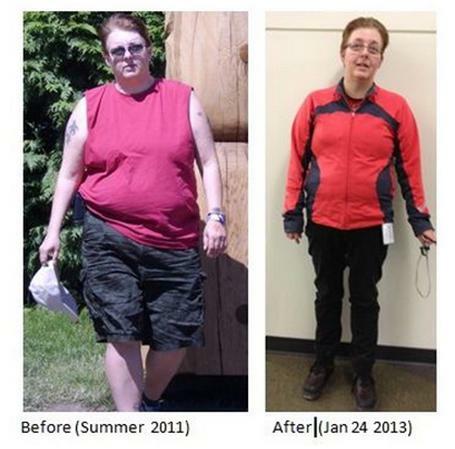 "I had to completely change the way I ate. I was the ‘Queen of Carbs’ and thought I couldn’t live without bread, pasta, potatoes, etc. However, my determination overcame my desire. As time went on I found it easier to be without them as I was never hungry. Even today I don’t have them very often. The support and advice from my coach was invaluable. The weekly one-on-one consultations kept me focused... I would recommend Food-Wise to anyone who has ‘tried them all... 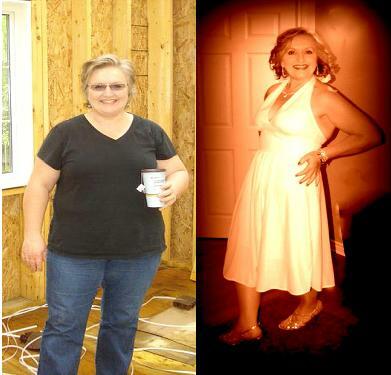 I have been at my goal weight for 18 months..."
"I used to be a yo-yo dieter. I have tried “them all” with various degrees of success on the “losing” side and various degrees of failure on the “keeping-it-off” side. I have type II diabetes. When I started this program, my Hemoglobin A1C was at 7.3% with the help of metformin. My cholesterol readings were good and my blood pressure was okay, but both of these with the help of medications. I have been on the diabetic education course several times so was making attempts to manage my diabetes, but was feeling a bit out of control. I have had two lots of blood-work since losing the weight. My A1C is now 5.4% with no more metformin. My cholesterol and blood pressure are both still in fine shape but with no more medication. After being coached weekly for 9 months, I believe in my coach and her abilities to guide me. So in conclusion, Food Wise Weight Loss has worked for me!" "I’m always amazed when I meet someone new, and they blow me away with how positive they are, how centered they are, and how strong and powerful they are. I go into things looking for the angle. 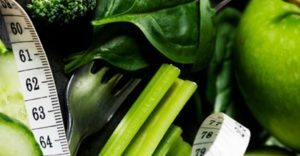 When I met my weight loss coach, I was bowled over by how kind and knowledgeable she was. She gave her presentation, and I asked the questions I wanted to ask. Since I had seen some of the people she had worked with, and the results they had accomplished, I already knew I was signing up…I just needed to meet her. She has helped change my life, helped me learn what not to do this time. She has helped me make my weight and eating not the centre of my life…like some kind of merry-go-round." "It started after I had my son in April 2011. I had a great goal to scrap the 50 pounds I had gained during the pregnancy. Trying on my own through exercise and careful meal planning helped me take the first 10 lbs off but then I was stuck! After 14 weeks with Food-Wise, I had exceeded my 40 lbs weight loss goal and have managed to stay within my comfortable range since! My coach’s calm approach to my concerns gave me confidence... I didn’t understand that it was from an inside source (knowledge, education and will power) that I could conquer and control things myself"
"I started the program to lose the weight I had put on after quitting smoking! Over 10 years I had put on more than 70 pounds, developed acid reflux, and was on my way to high blood pressure and Type 2 Diabetes. I was worried about all the usual things – would I be hungry? Would I have enough energy? During our first meeting, our coach gave us all the time we needed to ensure all of our questions were answered. Living under the same roof, my partner Kyle had put on over 35 pounds too. 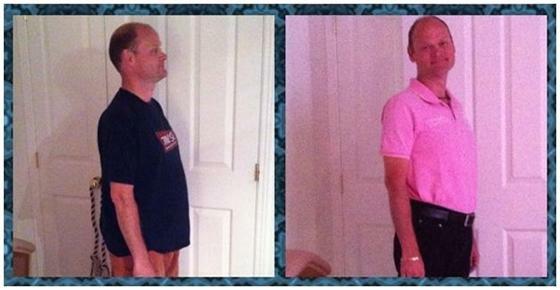 He started on the program after I had lost 40 lbs and we both reached our target weight by the beginning of July. Just as important as the actual weight loss, during this time we had gone through a complete lifestyle change. Through the help of our coach, we had learned to cook without butters and fats. We had learned new ways of using spices and seasonings. And one of the key benefits of the Food-Wise program, was that our coach showed us all of the variety of food that we could eat which was healthy! The other key benefit of the Food-Wise program is they show you how to read the labels on food and the important things to look for and the right choices to make. I continue to find it amazing how making the right choices and putting meals together in a different way can make such a dramatic difference. I lost all of the weight I wanted to lose in 3 months!!" "What a difference! Oh me Oh my! What a difference a year makes! Last night, I decided to start categorizing the photos in my computer. The biggest album was my 20 day trip to Vietnam and Cambodia taken mi-July to August of last year (2011). Beautiful sceneries! I loved that trip! However, I was shocked when looking at pictures of me on that trip! Was that girl really me? A blonde version of me yes… But I didn’t recognize my body! It’s funny because I don’t remember thinking I was fat or bigger then… I thought I was comfortable in my skin… I knew I had gained weight, I wore pants more often, I was a giant next to the Asians I met that summer, but never had I realized – until comparing pictures of that summer to some of me now – how I had kind of lost myself… My jaw just dropped… and ironically, I started remembering many moments of that summer where I did not feel as comfortable in my skin as I normally had…. That summer is actually when I started looking into weight loss programs. 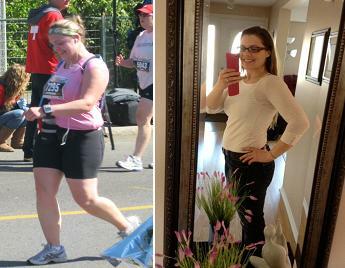 It took me 6 months to finally meet Lise at Food-Wise Weight Loss and boy I’m happy I did! 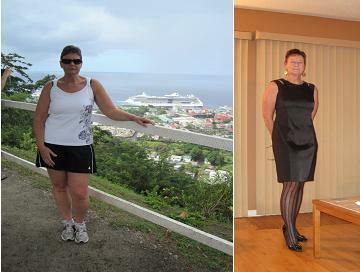 I started Lise’s program in February 2012 and 4 months later I was surviving stage 3 of the diet in Italy!!! This is what I looked like in May (yellow dress) and yes, I was shopping for a designer dress to reward my weight loss… 40 lbs!!! What a difference! 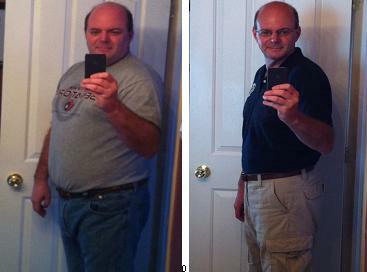 I’ve been on the maintenance stage of the diet since August 2012 now and gained back a few pounds, but nothing big. I blame the Halloween chocolate! This picture is going to be my motivation moving forward – not only to eat well during the holidays, but for the rest of my life"